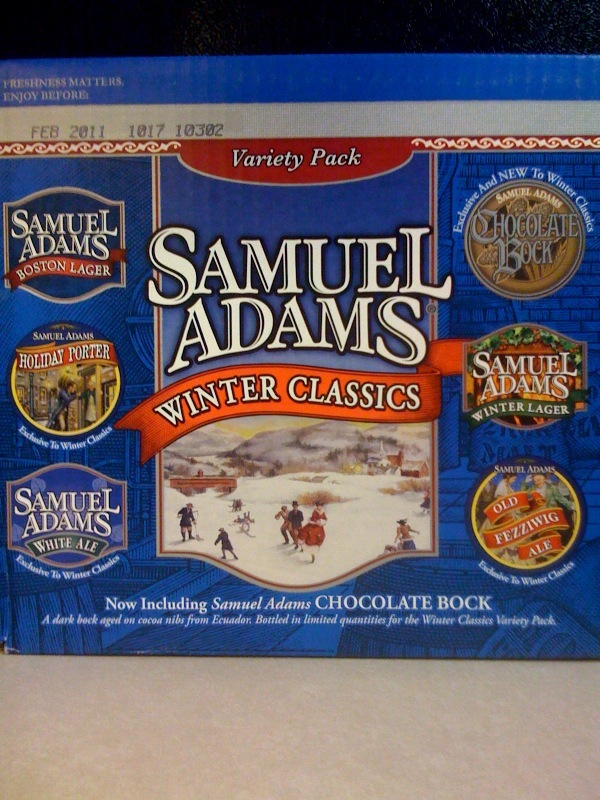 Just picked up a Sam Adams Winter Classics mixed 12-pack from Albertson's on College for $14.99. 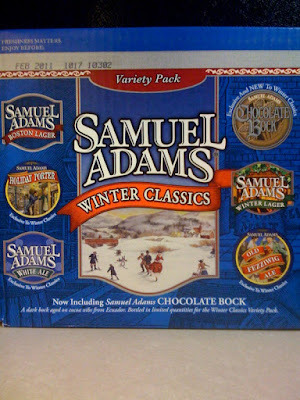 It has two each of the Boston Lager (flagship brew), the seasonal Winter Lager, and four different exclusive brews... the Holiday Porter, Chocolate Bock, White Ale, and Old Fezziwig Ale. I'm really looking forward to the Old Fezziwig ales, I've heard nothing but good things about the beer... and the White Ale as well. So... if you think you might like a few of these, or need to pick up a case for a party, give these a try!